“Do You Know Who I Am?” is a one-act show featuring autobiographical monologues written and performed by youth living in the U.S. under the Deferred Action for Child Arrivals program, staged at the Motus Theater in Boulder, Colorado. The show features a unique twist when the Boulder County district attorney, the county sheriff and police chiefs from the Colorado cities of Longmont, Louisville and Lafayette take on the roles of these immigrants, for a single performance. Boulder County District Attorney Stan Garnett (@DAGarnett) and show writer and performer Victor Galvan (@victorgalvan247) join Here & Now‘s Robin Young to discuss why the show is taking this unusual turn, and what it means to the original actors and law enforcement officials who will share their stories. Watch the show on Vimeo. This article was originally published by WBUR. 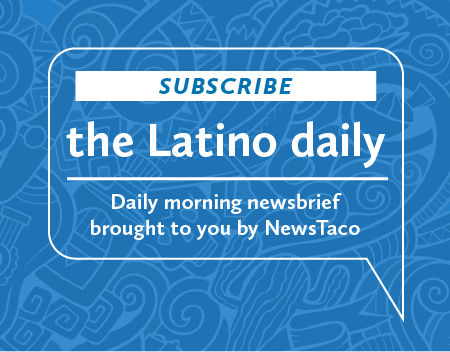 Do you like stories that reflect authentic Latino life in the U.S.?